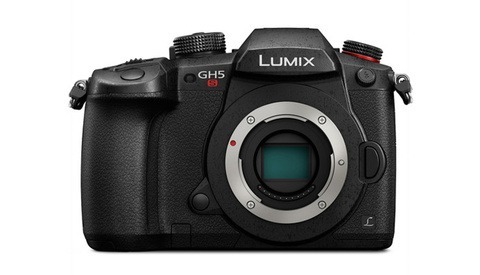 The rumor mill in Panasonic user groups has been buzzing the last few months, speculating on what the next iteration of the very popular GH4 would look like. Today at Photokina 2016, Panasonic came through and announced some major specs and release dates for the highly anticipated GH5, and even had a prototype to show. First up, the bad news: the release date. Right now the GH5 isn't expected to be out and available until early to mid-2017, so don't get too excited just yet. The press release doesn't say you can record 6K video footage, but rather use it as a burst mode for extracting still photos. Here's a still of the GH5 at Photokina, as posted by the site ePhotozine. Another still from ePhotozine of the three lenses. Lastly, below is a teaser video that was just released, which really only flashes the new GH5 for a moment right at the end. It's mostly a filmmaker and a photographer talking about how much they love their respective GH4s. Panasonic today announced that it has developed a new Digital Single Lens Mirrorless (DSLM) Camera LUMIX GH5 that is capable of recording smooth, high-precision 4K 60p/50p and faithful 4:2:2 10-bit 4K video*3 for the first time in the world*1. 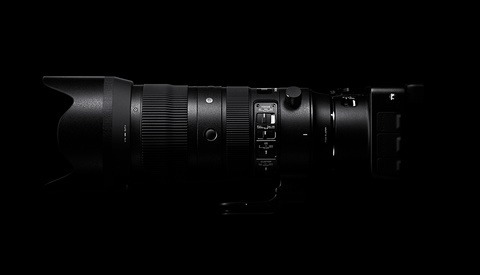 It also features '6K PHOTO'*2 which extracts approx.18-megapixel still images from ultra high-quality video with approx. 9 times the pixel count of Full-HD. 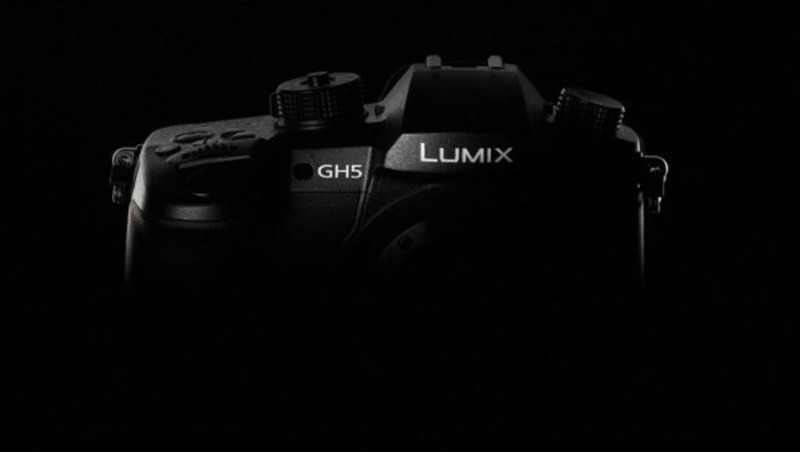 The new LUMIX GH5 is scheduled for commercialization and introduction to the global market in early 2017. Panasonic has been committed to the development of innovative digital cameras under the theme "Create a new photo culture in the digital era." The world's first Digital Single Lens Mirrorless camera DMC-G1 was introduced in 2008*4 and the subsequent DMC-GH1 achieved the world's first Full HD video recording in 2009*5. In 2014, Panasonic introduced the DMC-GH4, which realized 4K 30p/25p video recording for the first time in the industry*6. At the same time, Panasonic proposed a new and unique method of photography 'called 4K PHOTO' which allows users to capture fleeting photographic moments that even the eyes cannot catch in 4K resolution at 30 fps to save as high-quality photos. As a result, the DMC-GH4 is highly acclaimed for its exceptional performance in both photography and videography by a wide range of professional users worldwide – not only photographers but also cinematographers in the film production field, as well as emerging photo/video-hybrid creators. 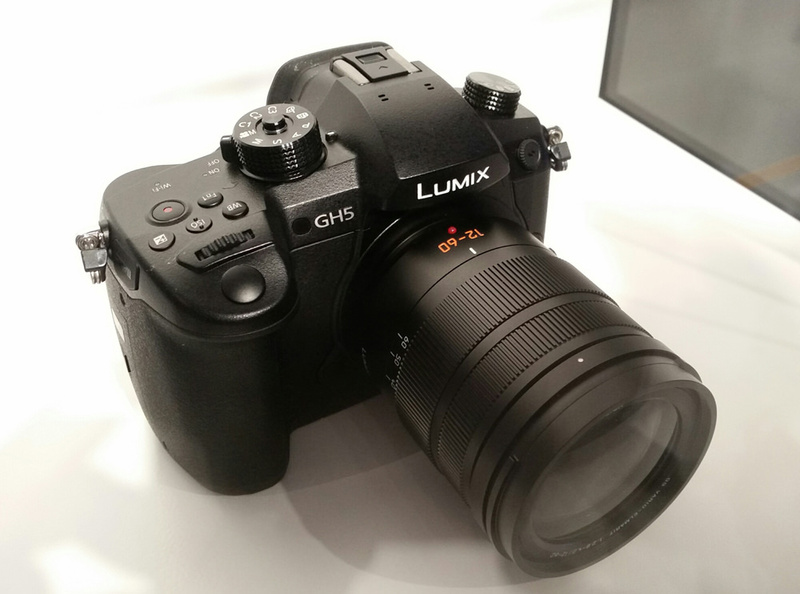 By advancing Panasonic technologies, such as digital signal processing and heat dissipation, and packing them into the compact, lightweight body of a Digital Single Lens Mirrorless camera, the LUMIX GH5 enables 4K 60p/50p and 4:2:2 10-bit 4K video recording*3, which has never before been achieved *1. With this unprecedented video recording performance, Panasonic aims to further capitalize on the strength that it has achieved in the film production industry. In the LUMIX GH5, the conventional '4K PHOTO' function is dramatically advanced to form '6K PHOTO'*2 which lets the user cut a still image out of ultra high-quality 18-megapixel video with approx. 9 times the pixel count than Full-HD. 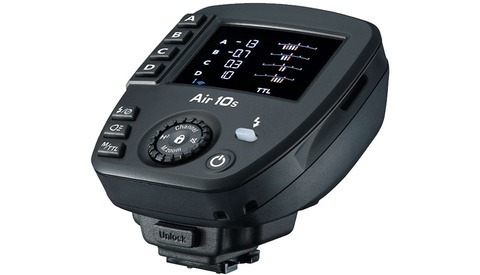 Taking advantage of its high-speed, long-time burst shooting capability, spur-of-the-moment shots can be saved in beautiful photos with higher resolution that complies with largerer-sized printing by substantially increasing the resolution from approx.8-megapixel (4K PHOTO) to approx.18-megapixel (6K PHOTO*2) Furthermore, approx.8-megapixel 4K PHOTO can be captured at 60 fps. The LUMIX GH5 goes on show at Photokina 2016, which will be held at Koelnmesse, Germany, through 20-25 September in 2016, together with the new LEICA DG VARIO-ELMARIT F2.8-4.0 Lens Series. 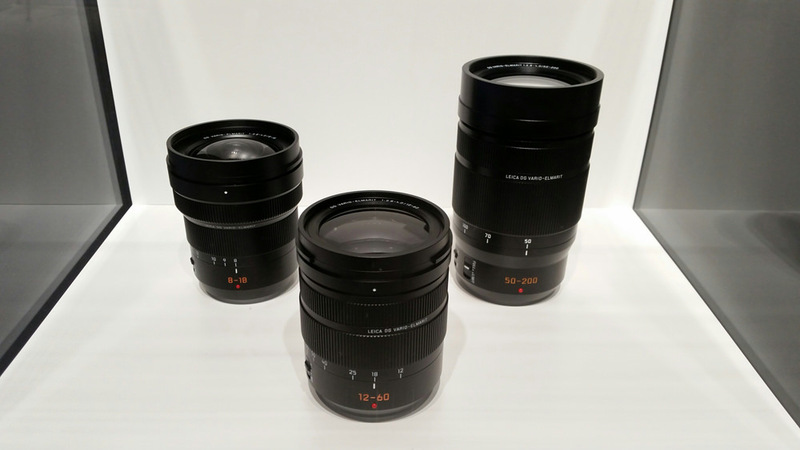 Achieving both high optical performance and a compact size, the LEICA DG VARIO-ELMARIT F2.8-4.0 Lens Series includes a new 12-60mm standard zoom lens, 8-18mm wide zoom lens and 50-200mm telephoto zoom lens that will be showcased as a reference exhibit at the Panasonic booth. *1 For a Digital Single Lens Mirrorless camera, as of 19 September, 2016 (Panasonic survey). (Approx.6000 x 3000 effective pixel count) that 6K image manages. The name '6K PHOTO' is tentative. *3 In 4K/30p, 25p, 24p, 23.98p video recording. *4 For a Digital Interchangeable Lens System Camera, as of 12 September, 2008 (Panasonic survey). *5 For a Digital Single Lens Mirrorless camera, as of 3 March, 2009 (Panasonic survey). *6 For a Digital Single Lens Mirrorless camera, as of 7 February, 2014 (Panasonic survey). •Details of the product specifications, the date of release and the price are yet to be advised. A lot can happen between now and when this camera is expected to ship, so it will be interesting to see what price point this camera comes in at, and where it falls relative to similarly-featured cameras from the likes of Sony.